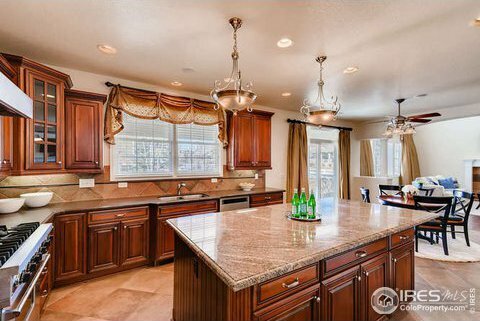 Stunning Huntington Trails Home with the perfect family floorplan! 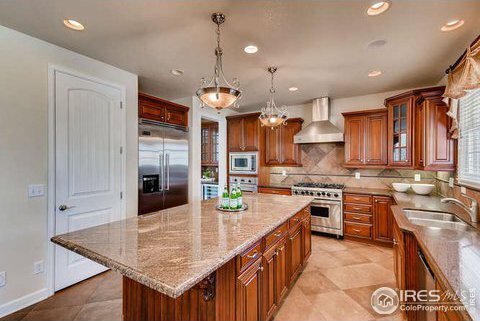 Dramatic architecture & quality finishes that will exceed your expectations. 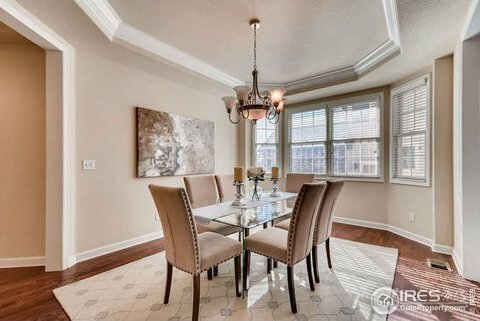 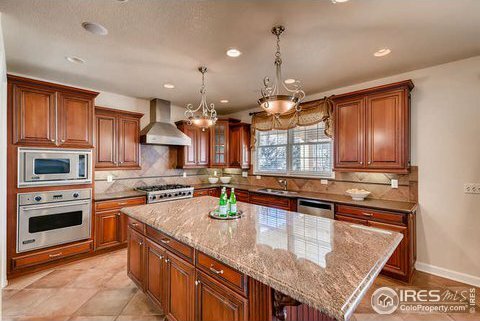 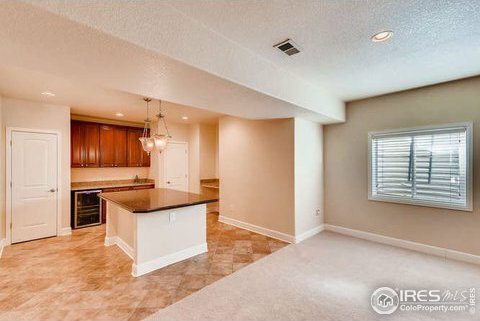 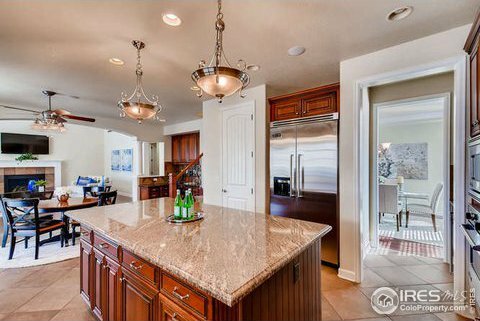 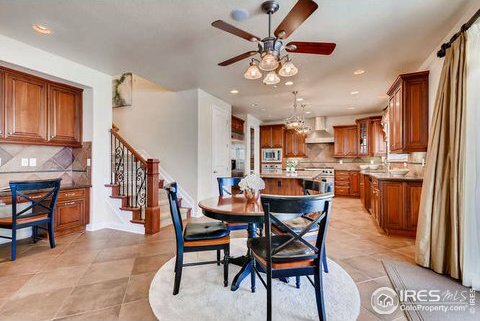 Spacious Chef's Kitchen w/oversized island, Viking appliances, granite counters & butler's pantry. 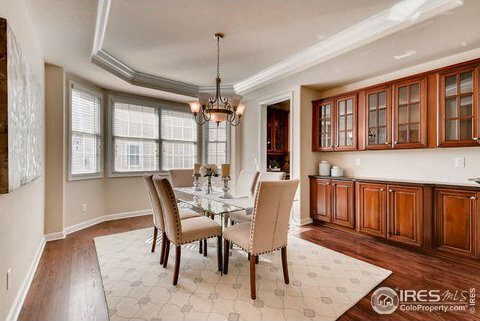 Formal dining & main level office. 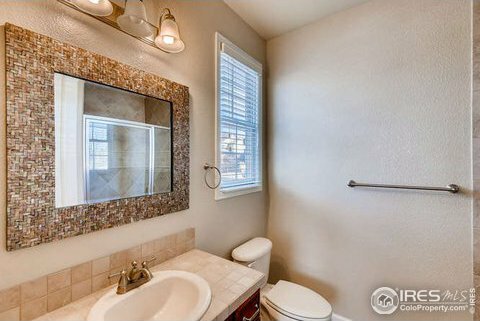 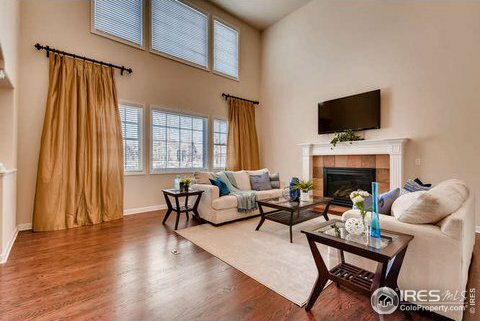 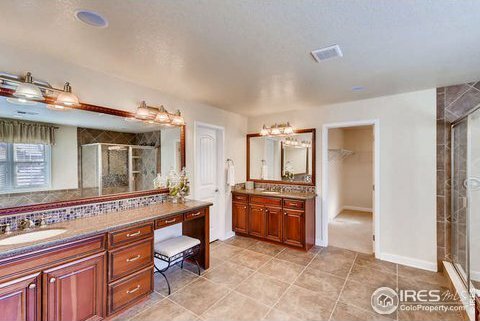 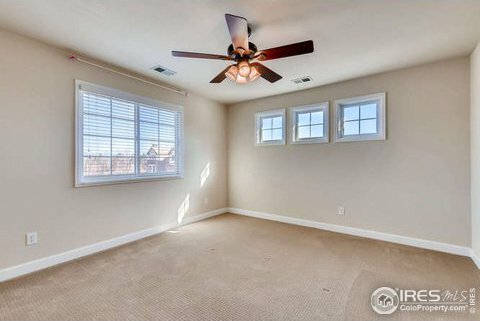 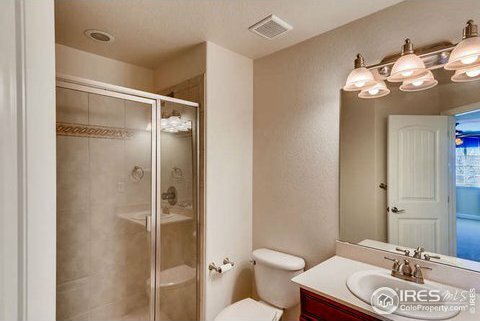 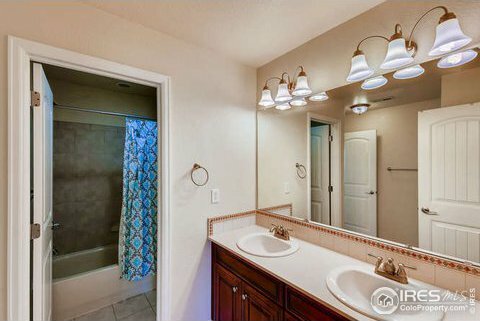 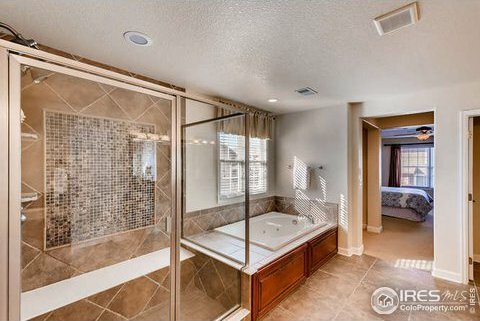 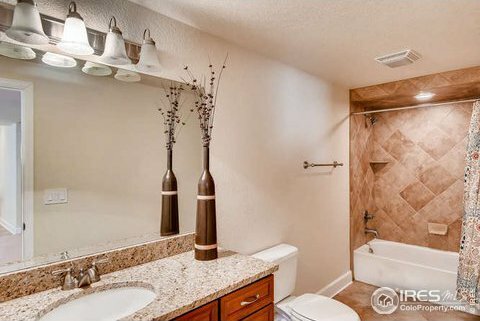 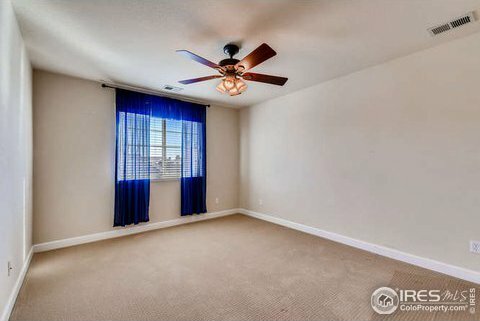 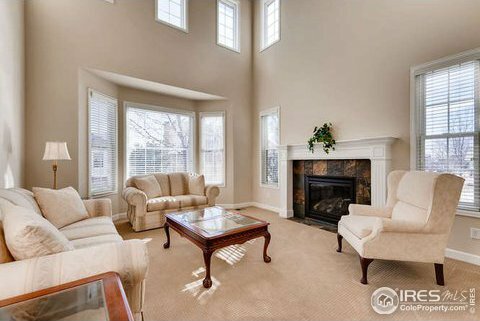 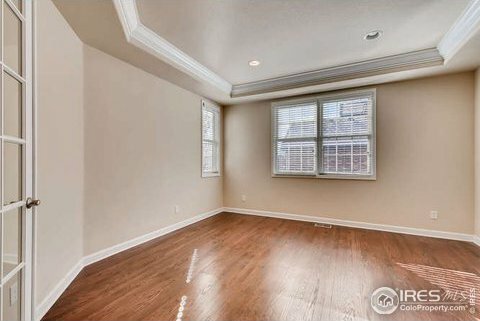 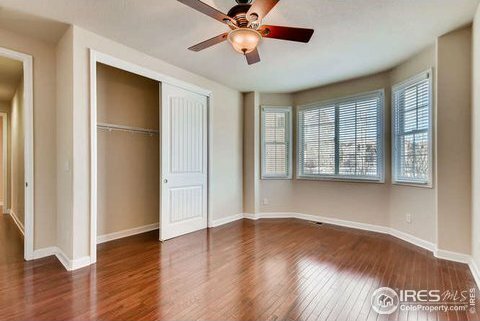 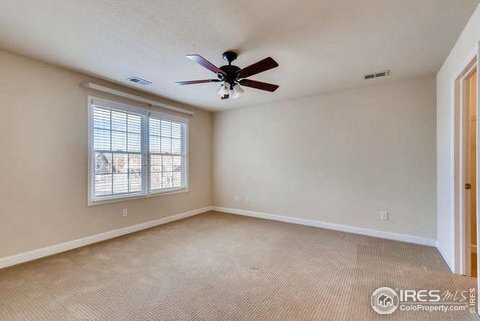 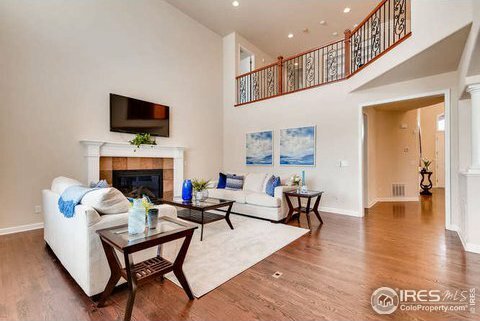 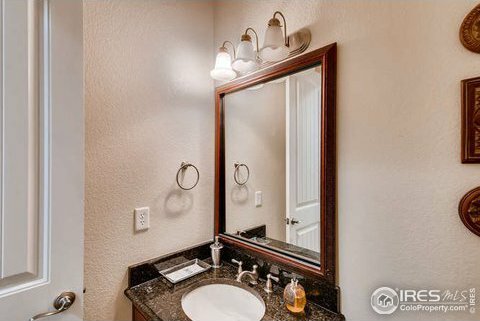 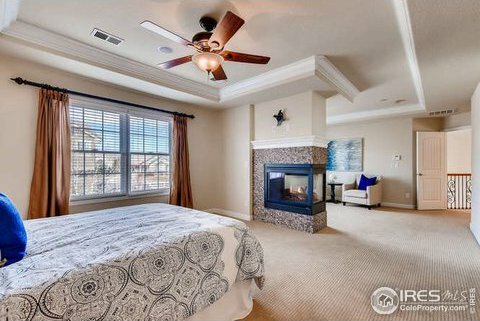 Master Suite w/sitting area, fireplace, coffee bar & enormous closet! 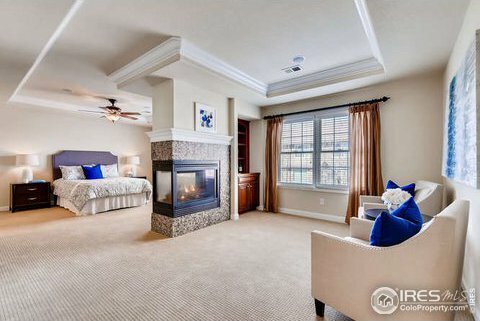 Main level guest suite. 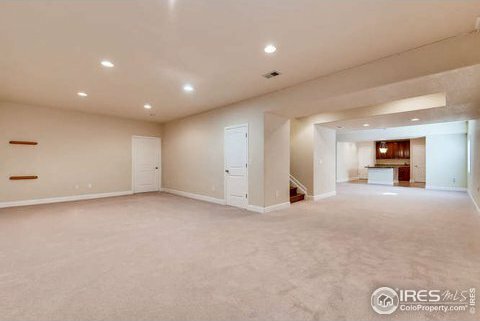 Finished basement w/media & game area & mini kitchen. 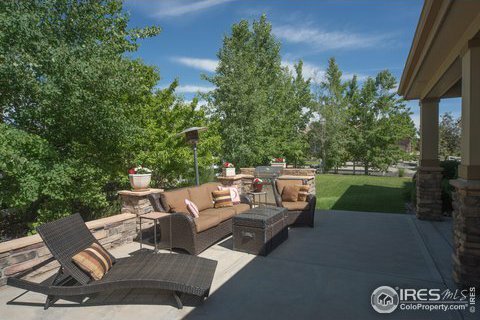 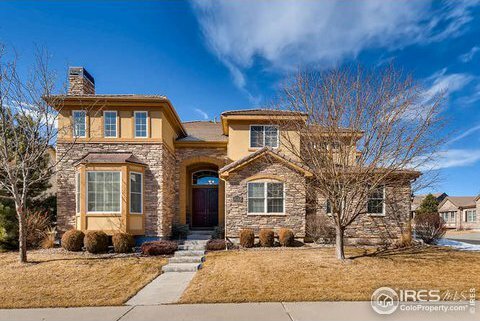 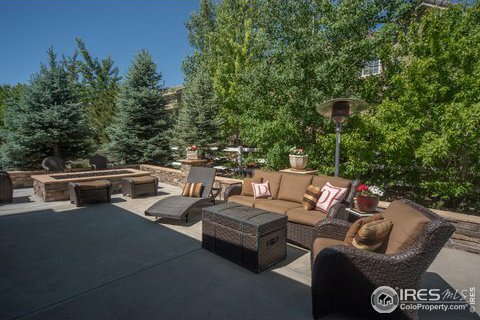 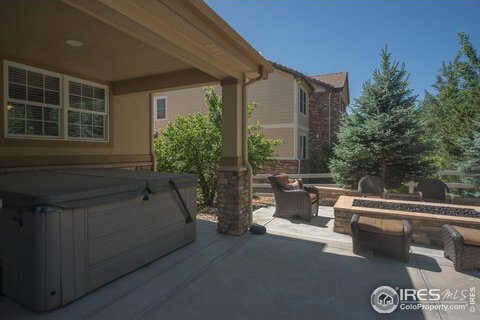 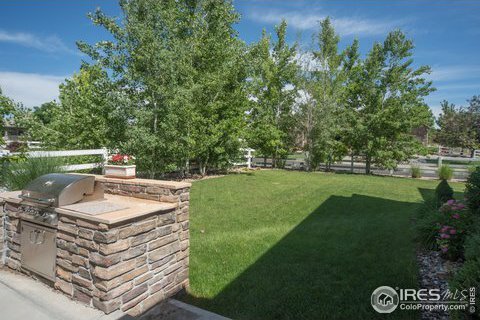 Beautifully landscaped .28 lot w/BBQ, extended patio, firepit &hot tub. 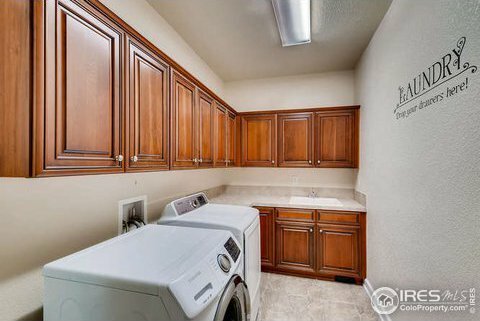 Listing courtesy of Housing Helpers of Colorado. 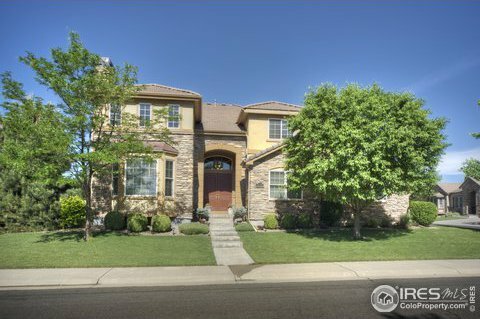 © 2018 RE/MAX Alliance | Each office independently owned and operated.